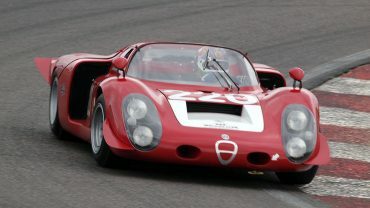 Only 28 copies of the slim and low Alfa-Romeo 33/2 Daytona were built. 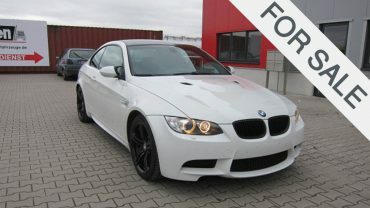 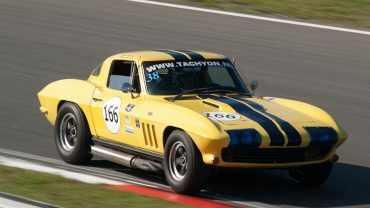 Be prepared for the cool rumble of the 2L V8! 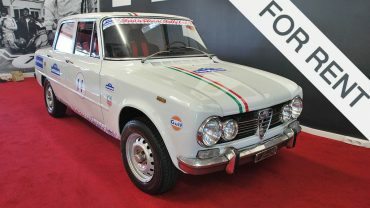 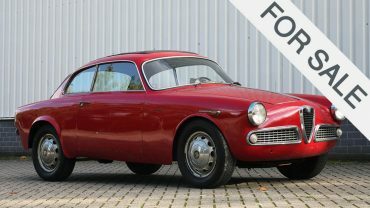 For years this superb Alfa-Romeo 75 had been standing in a garage as original and first owner could not leave the car. 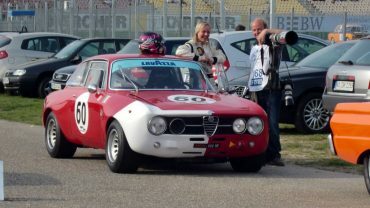 Prepared for racing by Autodelta in accordance with the Group 2 rules, with a strong Balduzzi 2 litre engine. 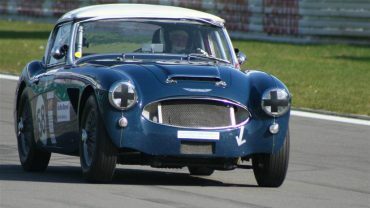 Original 3 carb version of the MKII imported from USA in 1989. 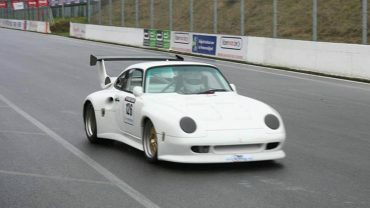 New build race car in 1997-2000. 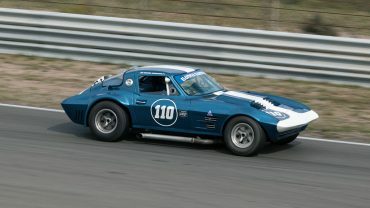 Tachyon has built this GM licensed Corvette Grand Sport continuation in 2009. 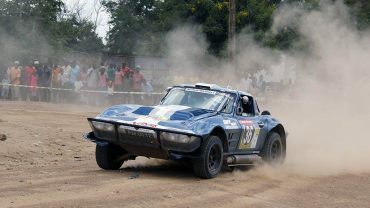 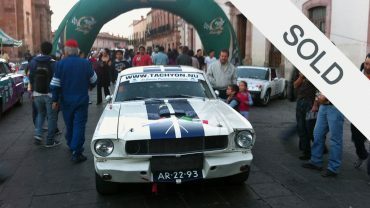 Michiel Campagne and Mike van Thiel joined the 2013 East African Safari Rally and the 2011 La Carrera Panamericana. 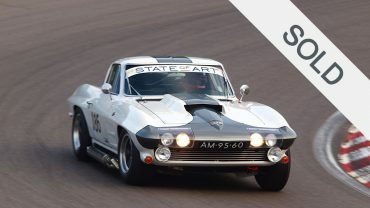 A real beast with its 427ci (7L) "big-block" V8! 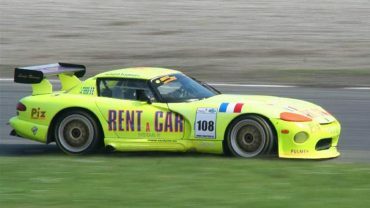 One of the first Vipers, built for the streets but in the spring of 1994 the famous Belgian tuner Luigi Racing prepared the car for Le Mans. 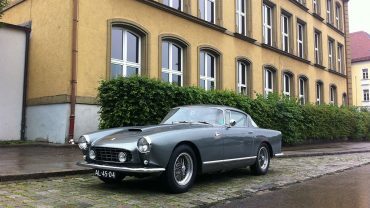 A Ferrari 250 GT with Boano body and a 3 litre V12, a true 'bella macchina'! 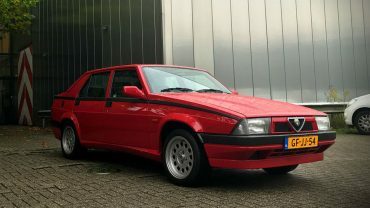 Only 75 Boano bodies were ever made. 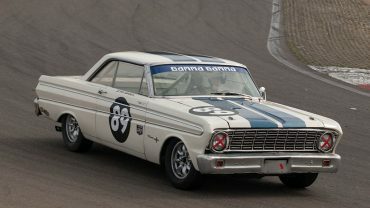 Fast and lightweight Ford Falcon Sprint 289ci. 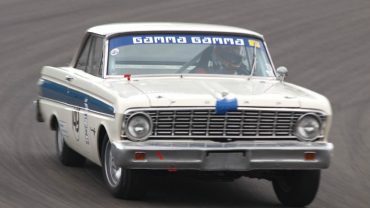 This Falcon has been rebuilt in 2016. 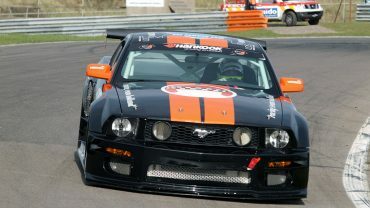 Tachyon Motorsport has developed a new aerodynamic wide-body kit in cooperation with Racing Team Holland. 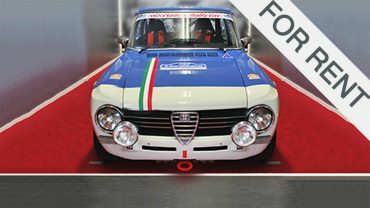 Back to basics. 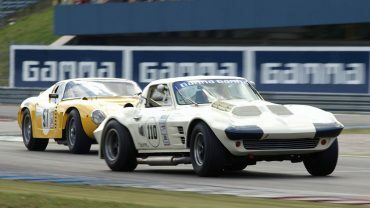 Driving in its purest form. 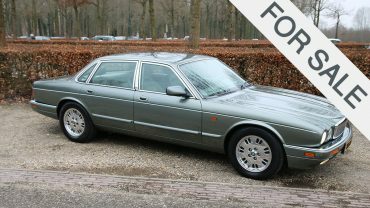 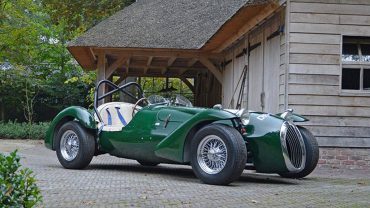 It's possible with this sensationally beautiful Kougar Sports Mk2! 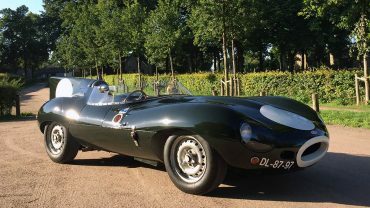 A very special and lightweight car with a powerful Jaguar V12 engine in the front. 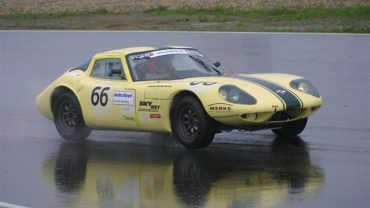 This Marcos is one of the fastest cars in the NK Historic Touringcars & GT's. 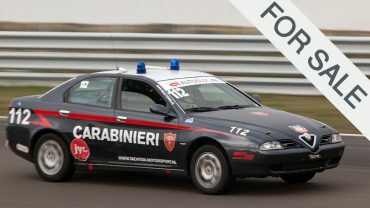 This car holds the official trackrecord of the Circuit of Zandvoort for FIA class GTS08 since September 14th 2008 with 2.18,225. 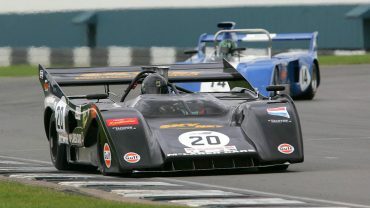 Two big turbos had to be the secret weapon of the car but they had such a poor reliability that the atmospheric engines returned later on. 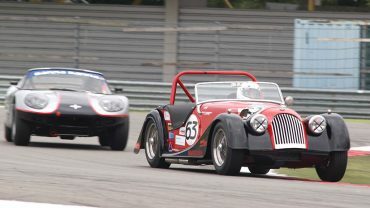 In the Morgan motorsports history TOK 258 is the car to take off your hat for. 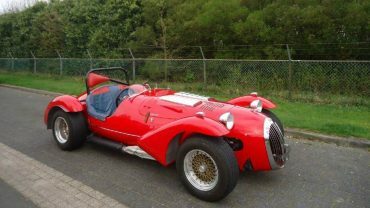 Wooden chassis, alloy body, dedicated roll cage, full-race, FIA-specs. 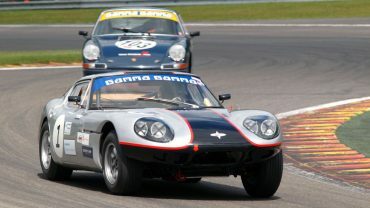 Lightweight Porsche904 Carrera GTS. 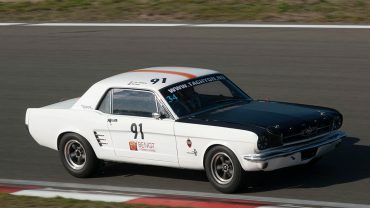 Former car from Racing Team Holland. 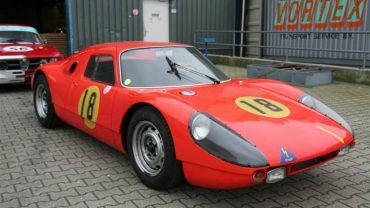 This unique Porsche prototype was used by the factory to develop both the 906 and 911R. 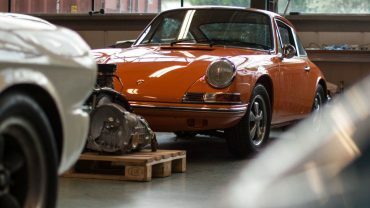 This striking orange 1971 Porsche 911T is Donald Bramers private project. 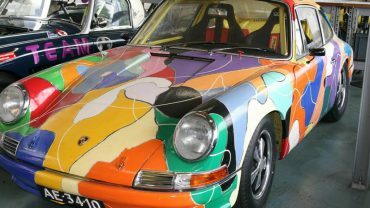 This Porsche 911 Biturbo 993 lookalike is based on a 1972 911 (901) F-series. 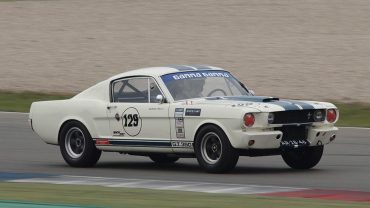 This Shelby Mustang GT350 is an original Shelby racing chassis. 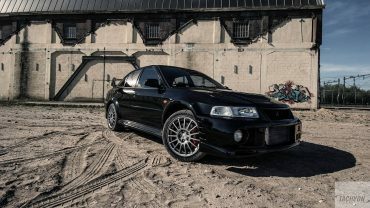 Fast and lightweight rally beast. 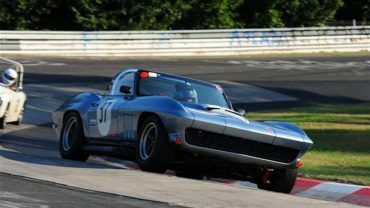 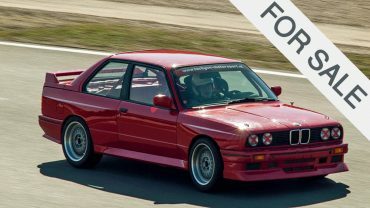 A former owner described the car as an ‘undrivable-beast’. 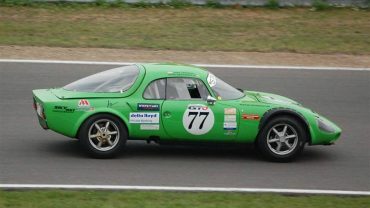 A very fast, light and nimble TVR Griffith. 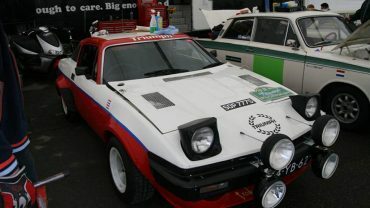 Also known as the "groene gifkikker" (green poison frog). 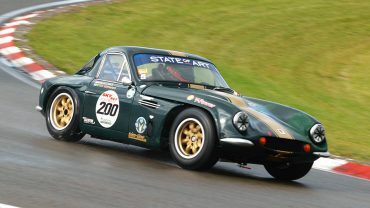 Tachyon Motorsport has done a brake conversion at this 1996 TVR Griffith. 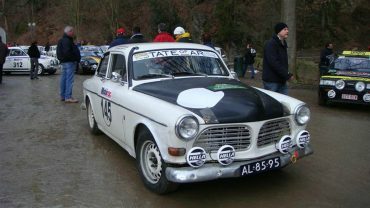 This Amazon has been provided to Volvo Motorsport and has always been a rally car. 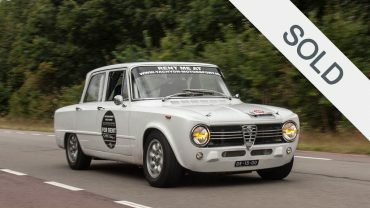 The car has driven Dutch rally’s recently. 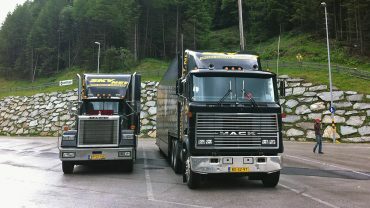 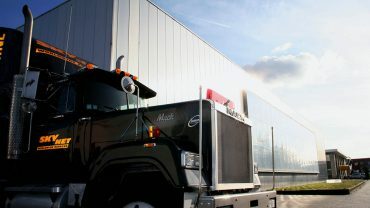 A maverick in the collection: the size is huge, the weight is mighty, the cylinder capacity tough, the turbos are double and the fuel is diesel. 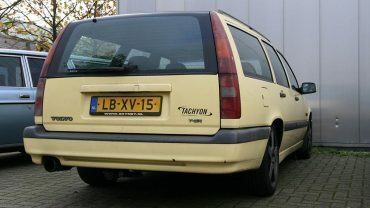 Tachyon’s fast ‘taxi’ car. 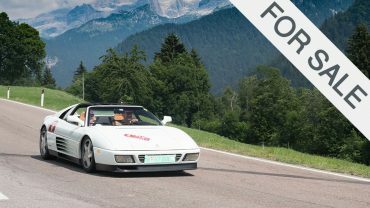 Just quickly get some petrol at the fuel station or picking up a driver along the track, no problem.